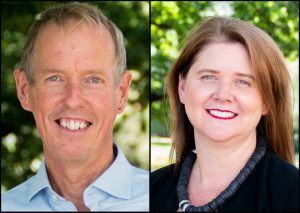 The Regional Australia Institute has announced a new co-CEO team with the appointment of Liz Ritchie and Kim Houghton, who will take over from current chief executive Jack Archer. Dr Houghton, who is general manager of policy and research at RAI, has 25 years’ experience in social and economic modelling and regional development research. Ms Ritchie joined the RAI in August 2018, and previously worked for Westpac and with the Committee for Economic Development. 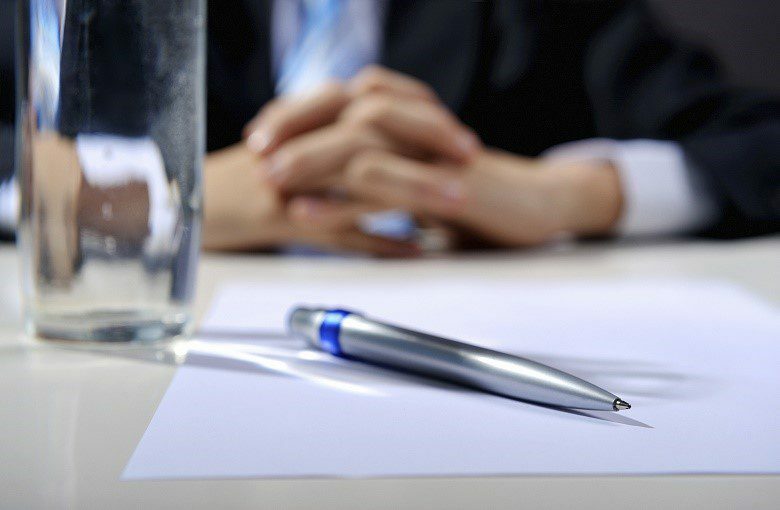 The Local Government Association of South Australia has appointed a new member to its board. 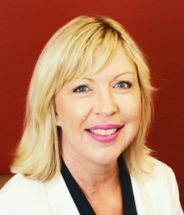 Whyalla City Mayor Clare McLaughlin, who has served as a councillor at Whyalla City Council for four years, will fill the casual vacancy on the peak’s board. Cr McLaughlin was appointed as Mayor of the City of Whyalla last November. 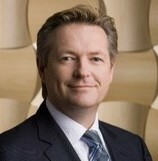 NBN Co has announced the appointment of Philip Knox as CFO. Mr Knox most recently served as CFO for APN Outdoor, and previously worked as CFO at the Garvan Institute of Medical Research and Austar. NBN Co said the appointment followed an extensive global recruitment process. Dayle Watson has been appointed as the head of products and operations at Macquarie Government. 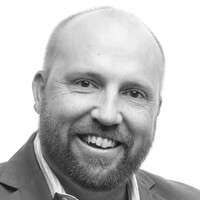 Previously Mr Watson worked as the chief operating officer at Brennan IT and prior to that spent 10 years working with Macquarie Telecom Group across numerous technology roles. Mr Watson will support Macquarie’s expanding range of government services, including the Australians Signals Directorate-certified Government cloud services.